Published on 31st January 2019 at 15:41 • No comments yet, be the first! We did this meal kit as a house between me and my housemates and it went down like such a treat. We try and do a weekly meal together as a house because with everyone's busy lives, sometimes it's hard to sit down and relax together. When preparing the Amritsari Fish, Salad, Green Chutney and Raita, we took an all hands on deck approach and it was done in no time. They were all really simple processes and should you be really organised, you could prep some of it the night before to give yourself an easy going cooking session. 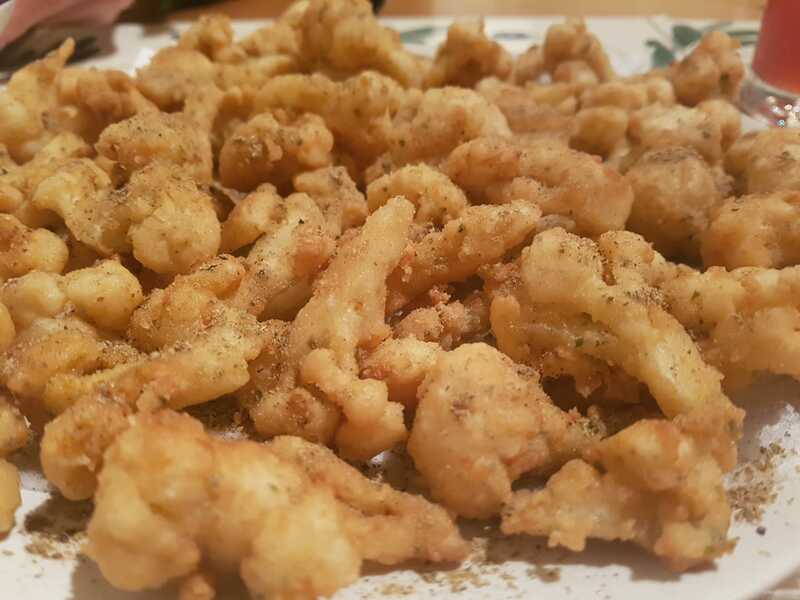 The amritsari fish was so delicious, two of my housemates - neither of them particular fans of fish - said how they wish they could have had more. Save room for dinner, Guys! 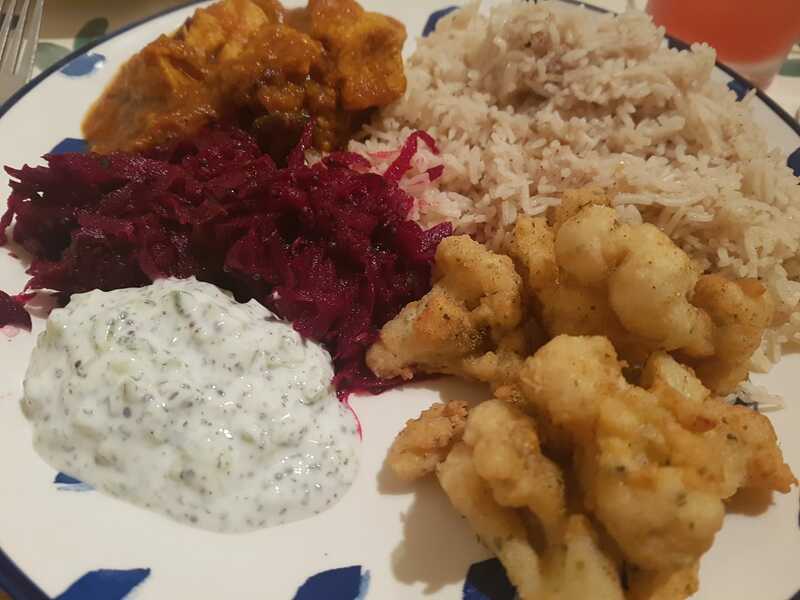 The salad that accompanied the fish gave a good contrasting acidity to give that tasty balance, and the liberal dollops of creamy raita and zingy chutney made each mouthful complete. We're already talking about making it again. You know when people take the first bite of something really amazing? Their eyes close with pure satisfaction as the hum of an 'mmm' slips between their lips? Like the woman on the Galaxy chocolate advert - you know the ones I mean. Well imagine that noise simultaneously happening with a table of four. That's a good sign of something worth making. Again, this didn't take too long to make, and not just because I had three extra pairs of hands. I think if you're having a meal with a starter and a main, it's not all about how quick it lands on the plate, but enjoying the making of it, too. I especially enjoyed making the kulcha. Kneading the dough like a little stress ball I didn't know I kneaded (see what I did there?). And then dry frying the flatbreads to watch them inflate like a little balloon - it was so great to watch! But they tasted super too, the nigella seeds and coriander in the bread tasted so authentic. The makhani dahl was an interesting one because THREE of the four diners expressed their dislike for dahl, but during the meal we were all scrapping over who could ladle more on their plate next. It was amazing. Beautifully savoury with a gorgeous melted texture. Finally, what I consider the pièce de résistance, the tandoori chicken, was everything I wanted it to be and more. I was surprised to see it was a yoghurt marinade, but once cooked I completely understood. It complimented the rich spices to allow for this beautifully deep, flavoursome sauce. We were greedy and had it with tumeric spiced rice as well and I should admit we were all very, very full. But it's just what we needed after a busy weekend. The cleanup wasn't too bad either. Thanks, Meile (our dishwasher). The Canadians really have the knack for a hearty, warming food! And what's not to love about chips and gravy with an Indian twist, combined with chicken tikka and topped with paneer! This month I was looking forward to recreating a firm favourite dish in our household, Thai Green Curry. The kit included a chilli relish, green and red curry, mango salad and sweetcorn fritters. 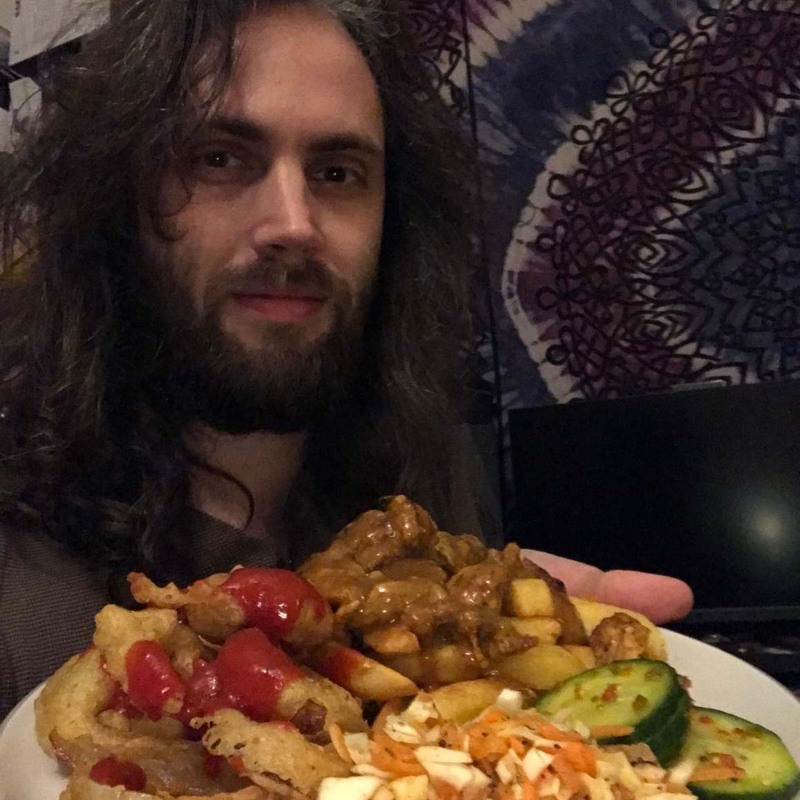 Curries are a staple for me and one of my favourite meals to make and this kit didn't let me down! The overall method was nice and easy to get my head around. The paste was really simple to prepare, I made that and the relish within minutes and was able to set aside for the final steps of the dish. The mango salad so fresh and bursting with citrus flavours, it worked really well on its own and as a side to accompany the mains. 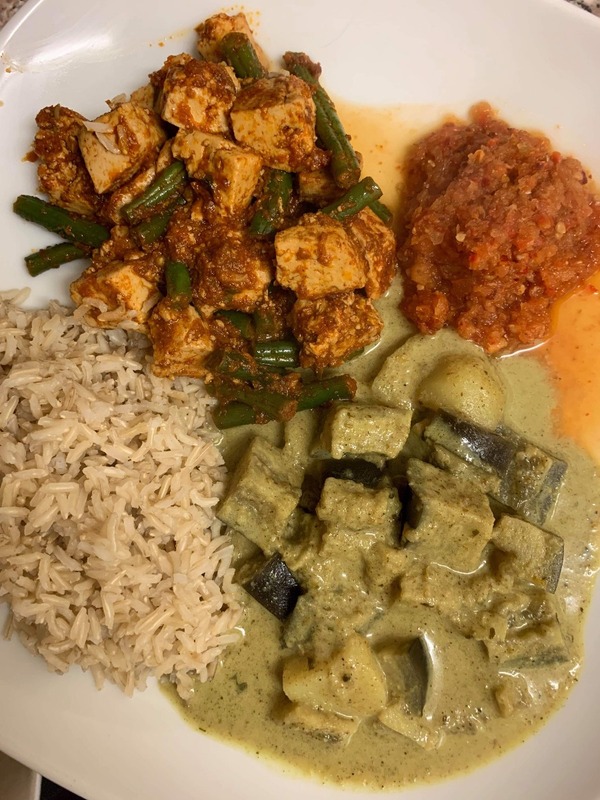 For the green curry I used aubergine and potato then for the red curry tofu and green beans, the kitchen smelt amazing! This has to be one of the easiest kits I've done - and it tasted incredible, I can't pick a favourite dish as they were all full of flavour and so much taste. It's definitely given me food for thought when it comes to making more dishes with tofu! This recipe just sounded too good not to try, so I leapt at the chance to give the Cajun jambalaya with ice cream sandwiches a go! The first steps involved preparing the pecan pralines – making a caramel, adding the pecans and spices and then leaving to cool – and it just so happens that I made some Louisiana Pralines (with some added Methi blend) back in December of last year, so I was prepared for how unforgiving making caramel can be (timing the process really is important here)! However I found this recipe for making the caramel fool proof and the praline turned out beautifully, so nothing to worry about here! The next few steps involved making the cookies (for the ice cream sandwiches) and the cornbread. I always get a bit freaked out by baking, but the instructions were very clear and easy to follow and the results were great (more on that shortly). One thing though, in hindsight I should have taken the cookies out of the oven a bit earlier, as delicious as they were they did end up being a little on the crunchy side, so be aware of leaving them in for too long; just go with the suggested time in the recipe (10 mins). Cooking the jambalaya itself was a really fun and satisfying process and I found the instructions really easy to follow and the timings to be true. I did end up having to add more water than the recipe suggested (600ml), maybe this was down to the kind of rice that I was using (Jasmine), but I did not find this to dilute the taste in the end. All in all everything turned out great, the cornbread was delicious and paired beautifully with the jambalaya, and the jambalaya itself was amazing, really hit the spot with its perfect amount of heat and hearty flavours. The ice cream sandwiches were delicious, however I probably loaded up on too much jambalaya beforehand to properly enjoy them! I cannot recommend this recipe enough, it might just be my favourite tester so far, so dive in! 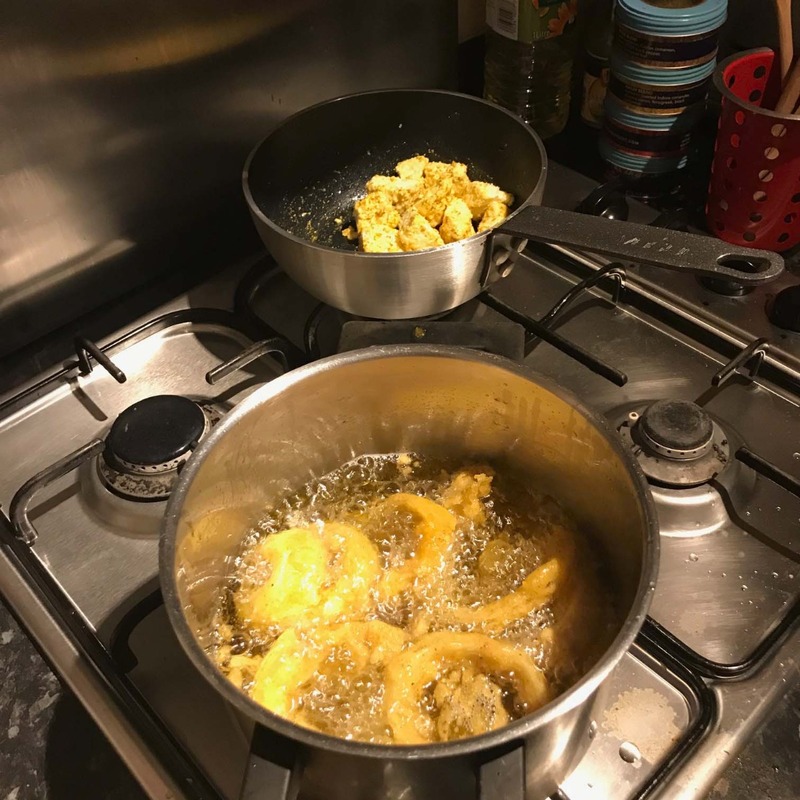 Pathia is probably one of our favourite curries in the vast curry world and this recipe definitely delivered the deliciously hot but sweet flavour. 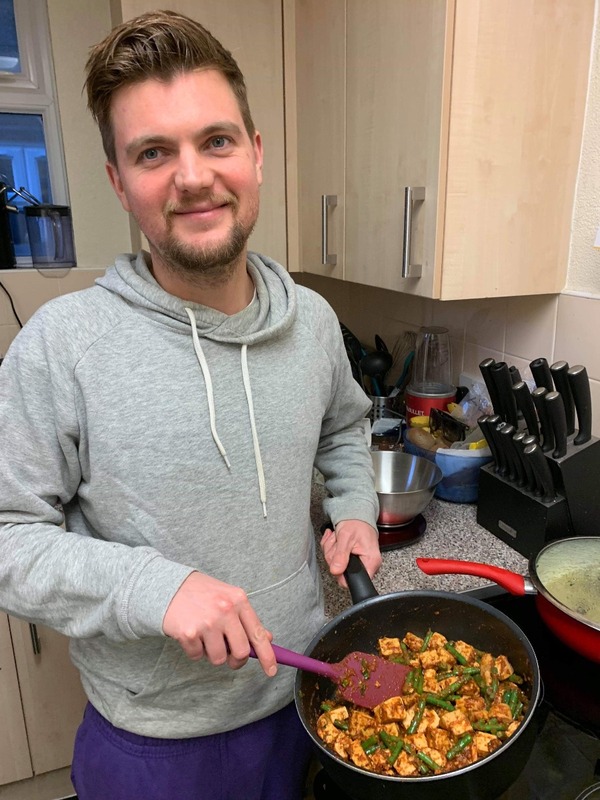 One thing to note is that we were actually expecting a much hotter curry, so to those usually avoiding a pathia due to it being under the 'fairly hot' category in an Indian restaurant, now is your chance to have a proper taste. It's delicious. We always appreciate salads and chutneys included in our curry kits as it offers that freshness you need to balance out everything else. 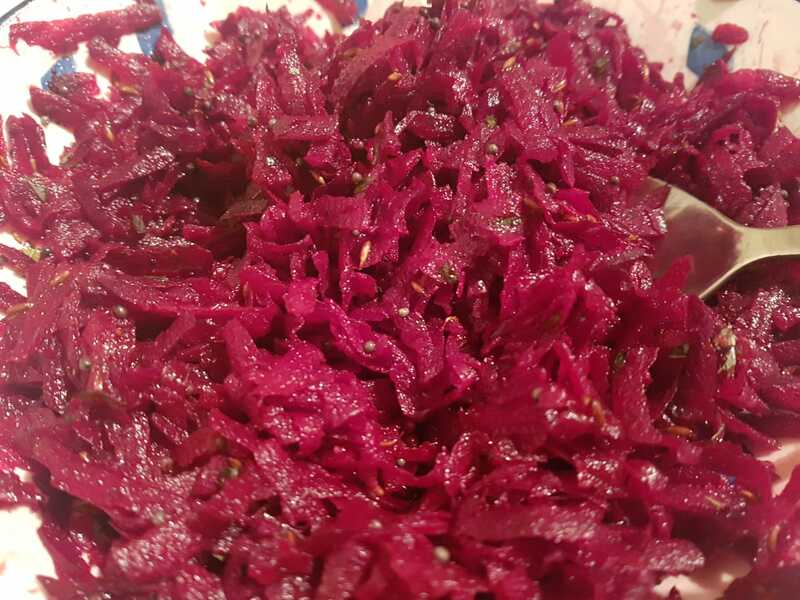 Frying off some jeera blend and mixing it in the freshly grated beetroot taught us how simple and effective a little side salad can be. Personally, we wanted the beetroot to have a bit more zing to it, so we added more lemon than the recipe recommended. The stand out for us was this gorgeous, melt in the mouth, deep fried, spicy battered cauliflower sprinkled with chaat masala. I haven't stopped thinking about it. People were politely grabbing one or two at first, but once they got a taste, it was being grabbed by the fistful. I'd never felt such extreme panic over getting my fair share before it all goes. We have a bit of a fussy eater in our house, and every time we make a meal kit they exclaim that they're 'definitely not going to like' something. This time it was the cauliflower, and not that I was watching or anything, but they definitely took the most handfuls. Similar to It's just a great example that these kits enable people to taste ingredients, that they wouldn't normally like, in a way that truly enhances and compliments their flavours. Overall this kit went down really well and one thing we want to sing its praises for was just how simple everything was to make. After making a few meal kits now, we notice that some kits do need a bit more TLC, but this one, less so. Great if the week caught up with you and you promised your friends dinner round yours. You'll impress but won't feel rushed off your feet. 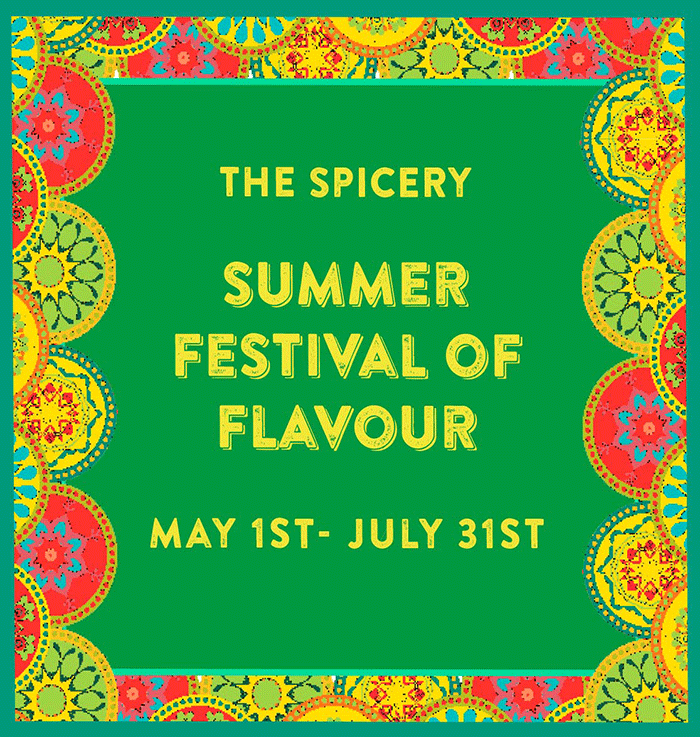 The Spicery's Summer Festival of Flavour! The biggest (virtual) food festival of 2019! 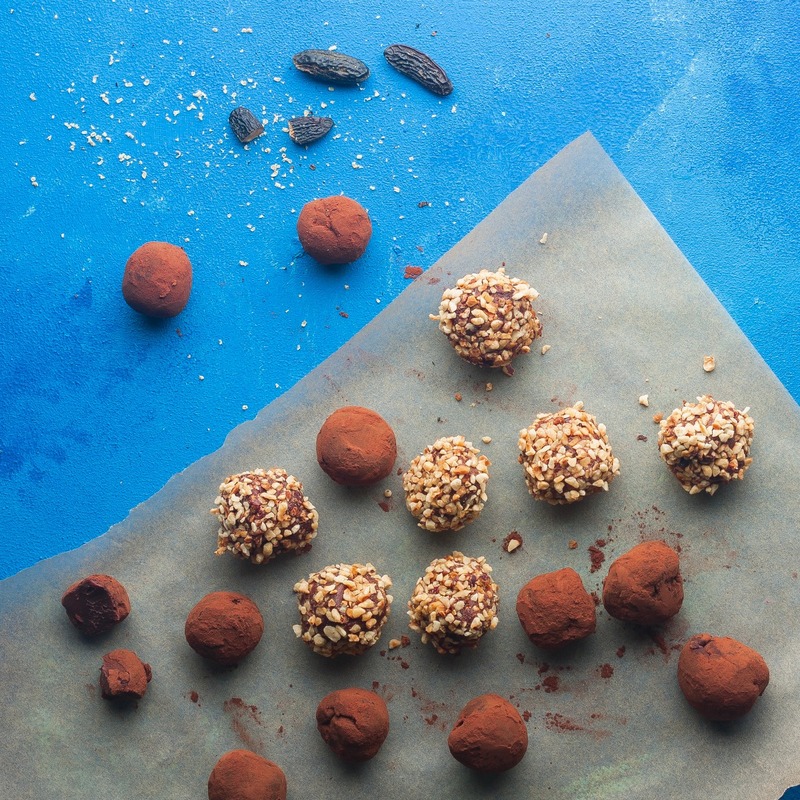 3 easy recipes for using chocolate this Easter!